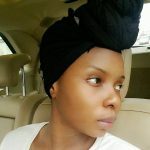 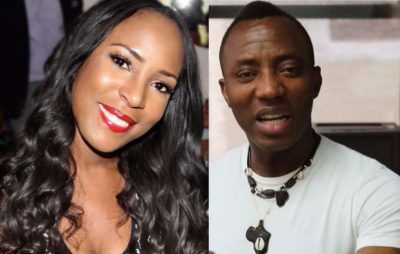 Omoyele Sowore of Sahara Reporters and Linda Ikeji have crossed each other’s path over a report published by the latter. 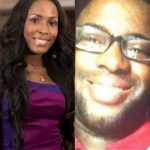 Popular Nigerian Blogger, Linda Ikeji had earlier reported that the Publisher/Co-founder of Sahara Reporters have been banned by the security agents from travelling out the country.. Other Bloggers had copied the contents and started updating it on their blogs. 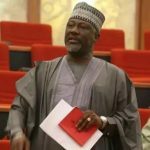 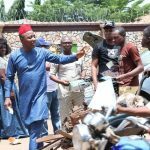 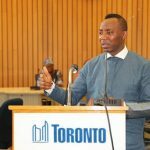 Omoyele Sowore of Sahara reporter had condemned the report as fake and non-investigate report before publishing.. 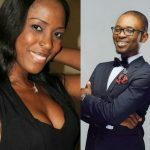 He said Linda Ikeji purposely wrote it because the popular Blogger and Lagos CP are close friends. 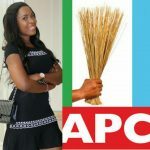 Linda Ikeji's Pregnancy: Toyin Abraham Says She's Next!